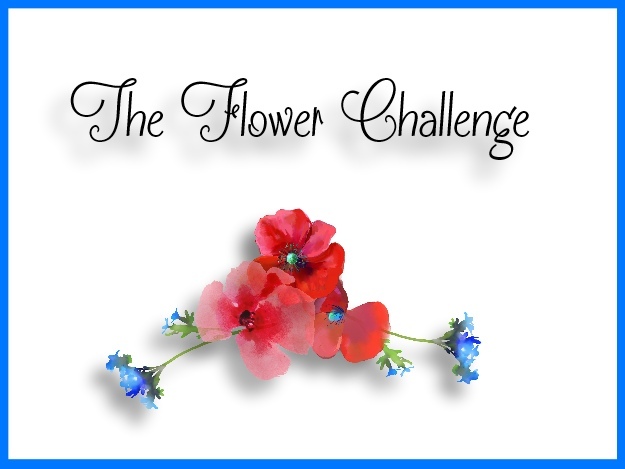 Also, my Muse friend, Aileen, has started a new challenge The Flower Challenge. 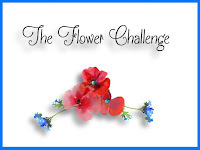 The current challenge is "Anything Goes" and I'm thrilled to link this up there. You may have noticed that this is not my usual photo backdrop. I am currently in Minnesota with some stamping friends and did not bring my light box. The fireplace and sun off the lake made a lovely alternative! I used my MISTI to stamp the flowers several times, starting with the lightest colour, then layering smaller areas with deeper colours. Once I finished all the stamping, I lightly misted the watercolour panel to get the ink to move just a little. 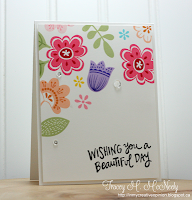 I love the angle of the flower panel. Your misted flowers are colorful and so pretty. Beautiful take on Tracey's Muse card, Ardyth! 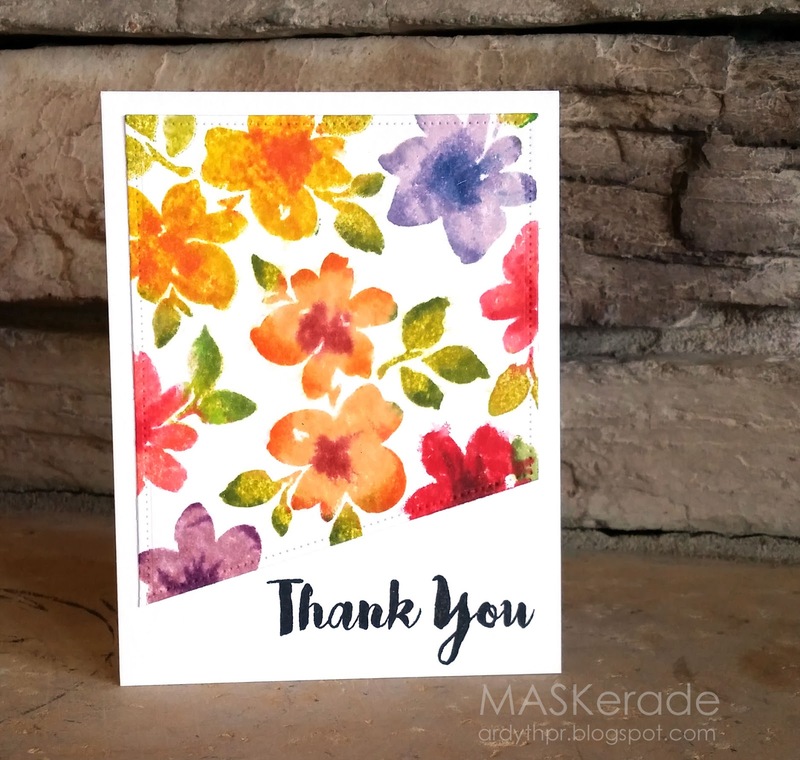 I love the watercolored effect on these pretty blooms! Oh what pretty flowers Ardyth, this is wonderful! I love the loose look of the flowers, Ardyth. So beautiful...love your gorgeous flowers and that technique was so fun to learn. Ardyth you are really mastering that technique! That is such a gorgeous gorgeous card!